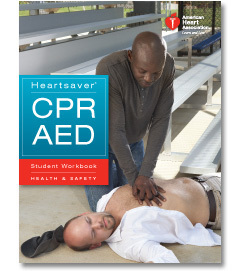 Instructor based training for people in need of earning CPR Certification for most job needs. Applicants can Learn Adult CPR, Infant Care CPR, or Child CPR as well as First Aid Basics from our instructors at any one our AHA Certified Training facilities Located in Haskell, Bloomfield, or Tinton Falls NJ. 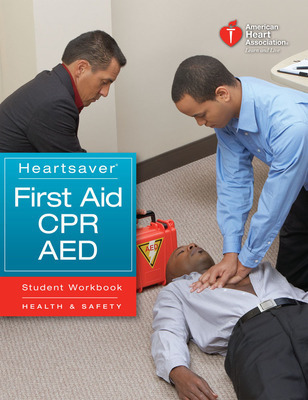 Our instructors are trusted trainers of CPR and First Aid training, authorized and certified by the American Heart Association.